In hindsight, the series premiere of Columbo, "Murder by the Book," is one of the greatest career launching pads in Hollywood history. We're pretty sure you've heard of the director, Steven Spielberg. But the 1971 episode also showcase another young, talented Steven who would go on to shape the future of the small screen — Steven Bochco. Bochco was no rookie, as the New York City native had already created the hip medical drama The Bold Ones: The New Doctors. After building his resume on mystery shows like Ironside and McMillan & Wife, and crafting interesting, if relatively unsuccessful character-based shows such as Delvecchio with Judd Hirsch, Bochco would revolutionize television with two police-procedural classics set in his hometown. Hill Street Blues redefined the cop drama. It set the mold for every series about those blue that has come since. NYPD Blue similarly shaped the visual language of contemporary TV, not just in its heightened realism and mature themes, but with its cinematic style. Those two series are titans, certainly, but Bochco's brain gave audiences so much more. There was teen medical dramedy Doogie Howser, M.D., followed up by Cop Rock. Yes, Cop Rock was a historic flop in the ratings, but the musical show is still talked about today, in an age when musical drama is being revived regularly on television. Though his body of work is second to none, Hill Street Blues will remain Bochco's masterpiece. Prior to that series, television dramas rarely featured long story arcs. Typically, an hour episode would tell a complete, stand-alone tale. Bosco ushered in the era of "prestige television," weaving complex, character-driven narratives over the course of seasons. You can trace a direct line from Hill Street Blues to The Wire and beyond. 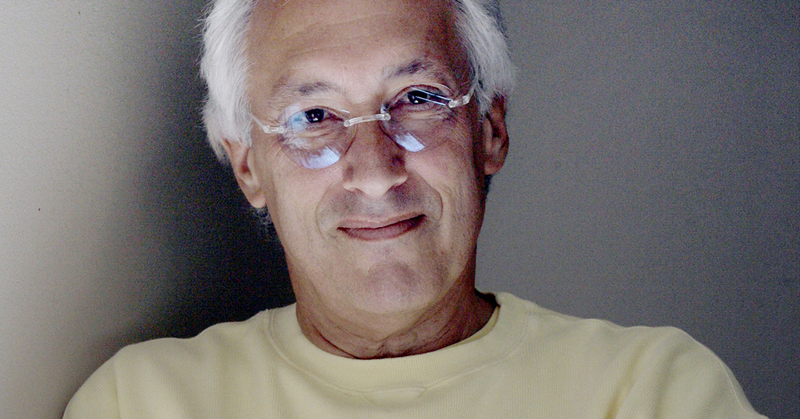 On April 1, Variety reported that Bochco had died at the age of 74, after a battle with leukemia. The writer-producer garnered an astounding 30 Emmy nominations in his career, winning 10.